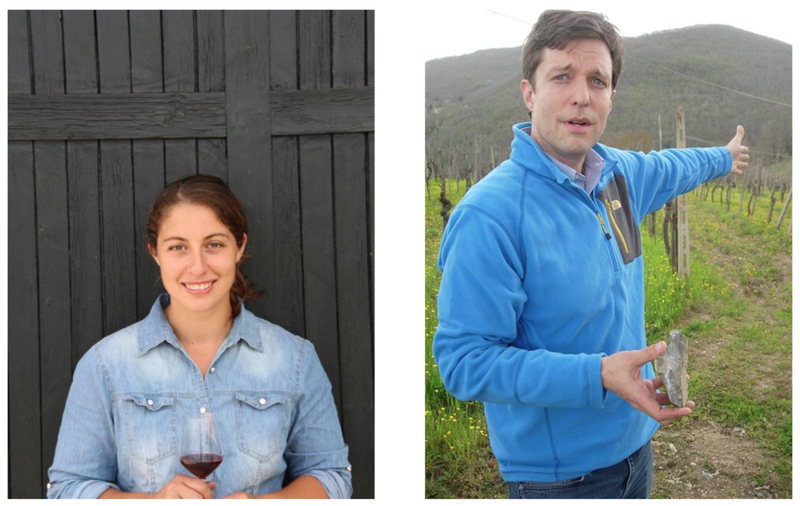 Jackson from Mise Wines is showing off a few new ditties including two new Alsatian beauties, from the venerable Domaine Zusslin and Domaine Rietsch, and some natural Italians from Americans turned Italian-winemakers: Joy Kull and Michael Schmeltzer (both pictured here). Joy is originally from Connecticut, and making wine now in Umbria outside of Rome, and Michael was raised in Michigan, and is now making Chianti Classico. These ex-pats take it to a whole new level!